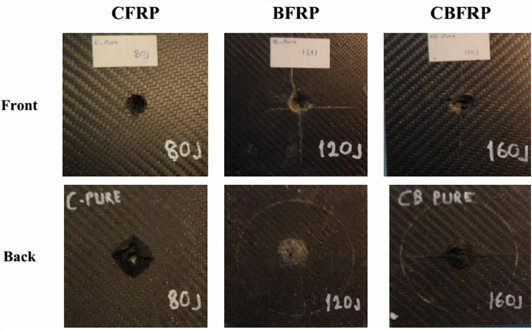 It is concluded that the CFRPs, because of low toughness of the carbon fibers, showed weak performance against low-velocity impact and were perforated at 80 J impact energy. 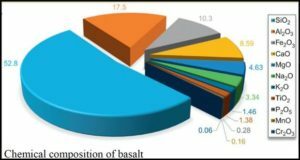 The hybridization of carbon fiber with basalt fiber may be offered as a solution of this problem, which leads to the improvement in CFRP toughness because of high toughness of the basalt fibers. 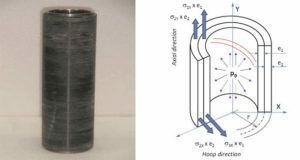 It is observed that the load–deflection diagram of the BFRPs is smoother when compared to other composites because of high toughness of the basalt fibers that leads to soft penetration of impactor into these materials. The magnitude of absorbed energy in intra-ply CBFRP is lower than those of other materials. Hence, the damage rate remains small in this material. Another important result is that the size of damage did not change severely followed by the perforation with the increasing impact energy. 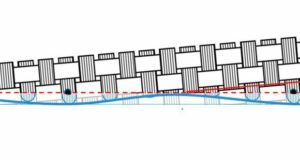 The same peak load remained almost constant after the perforation point and was not seriously altered. Among the fabricated materials, the CBFRPs have shown the maximum peak load, the contact duration time and the absorbed energy while the maximum deflection and the damage was observed in BFRPs. 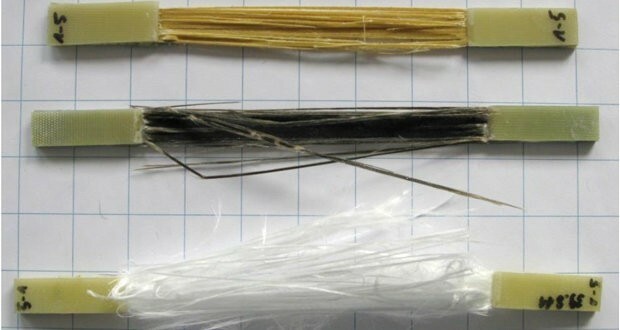 Thereupon, the intra-ply hybridization of the carbon fibers with basalt fibers has improved the impact behavior of CFRPs. Furthermore, the fiber breakage became dominant damage mode in the CFRPs while the matrix damage is dominant in the BFRPs. However, the damage mode for the CBFRPs is represented in the form of the mixture of fiber and matrix breakage.